Every quarter we publish a newsletter reviewing what happened in the market and discuss any changes in laws that might affect our clients. Click here to download our 4th Quarter of 2016 recap. 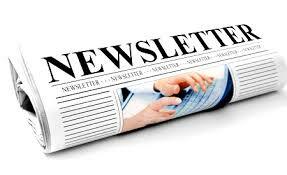 If you aren't on our mailing list, subscribe by clicking here and we will add you to our list.